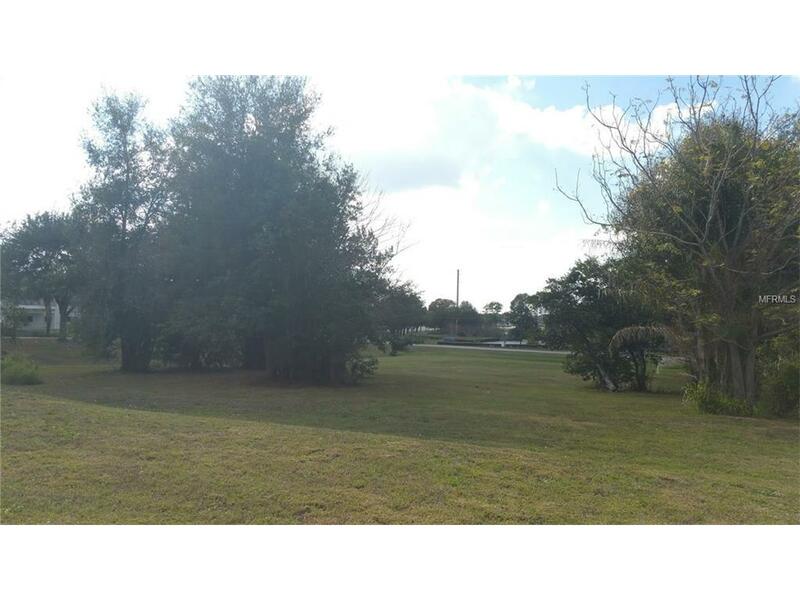 While fronting on West Stuart Avenue, this parcel has tremendous visibility from Central Avenue, the main roadway into downtown Lake Wales from US Hwy 27. 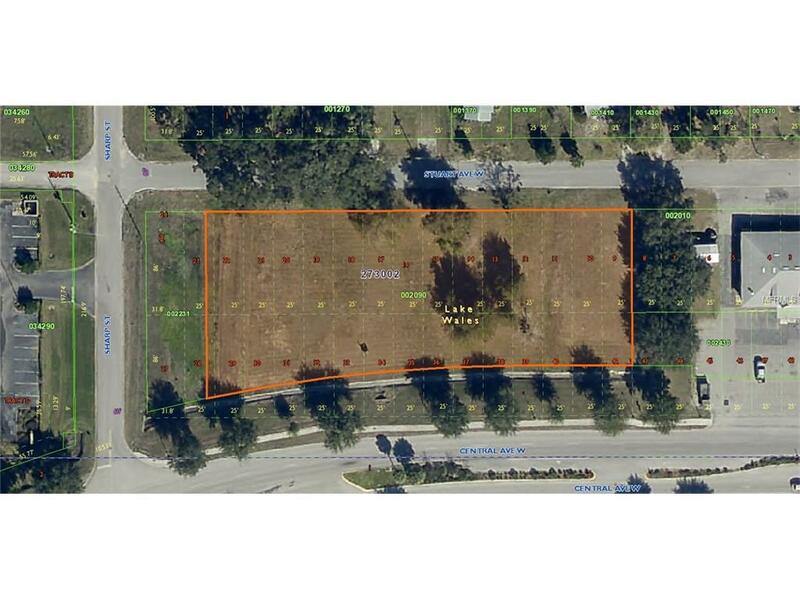 Enjoying City of Lake Wales CR-2 zoning, this parcel can be developed residentially OR commercially. 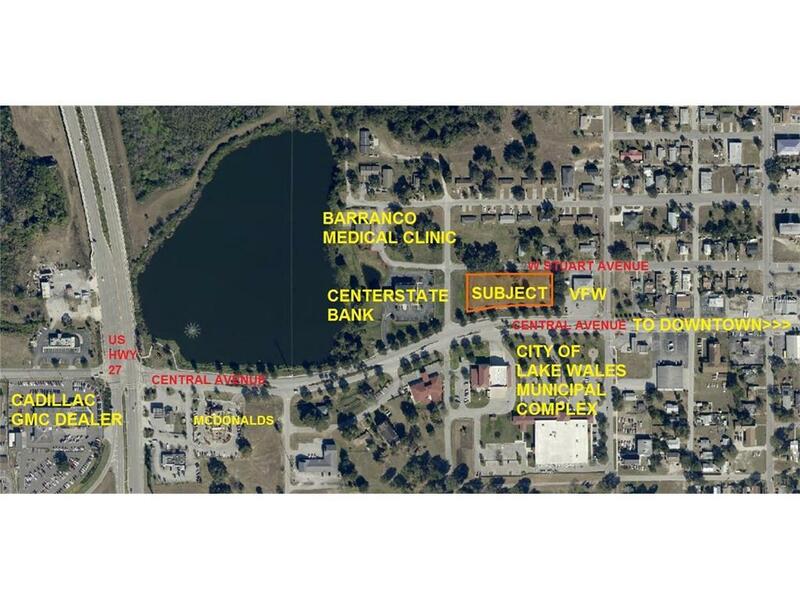 This parcel is across the street from the City of Lake Wales Fire Department and Administrative complex to the south, VFW to the east and CenterState Bank to the west. 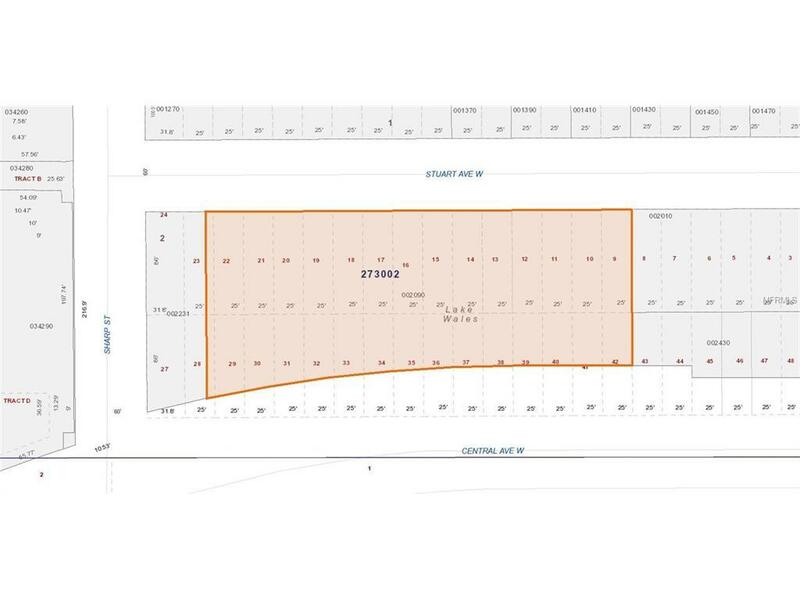 It is ideal for a number of uses that are PERMITTED by the generous zoning. Call for more details!! Listing provided courtesy of Lockhart & Associates Inc.